4k00:211960s: Lunar landscape. Rocket ready to launch and rockets launch. Engineers in lab ready satellite. hd00:16SAN JUAN, PUERTO RICO - JANUARY 13, 2016: El Galeon, a replica of the Spanish Armada Ship used by the Conquistadores pirates and corsairs visiting San Juan Harbor. 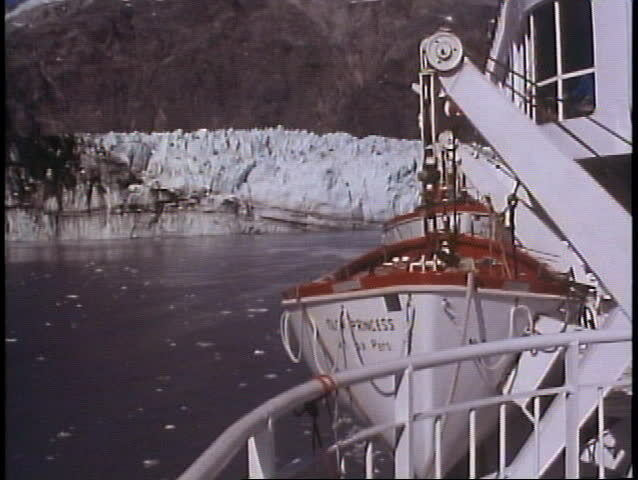 Bow view. sd00:571960s: Patrons walk the grounds of the Detroit Institute of Art and Cranbrook, and shots of the Ford Rotunda and Christ Church Cranbrook in Detroit in the 1960s. hd00:20POROS, GREECE - MAY 6, 2016: views of the Marina and the city from the top of the mast of a sailing yacht.